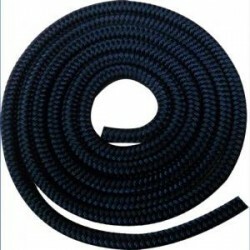 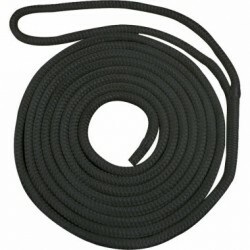 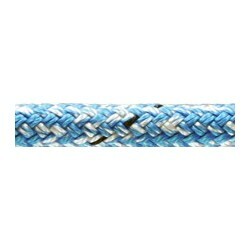 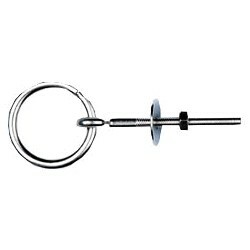 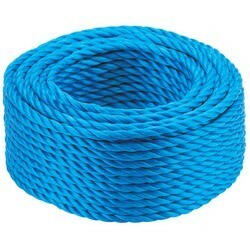 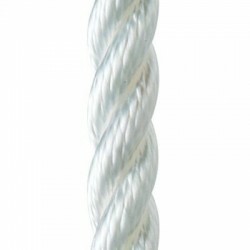 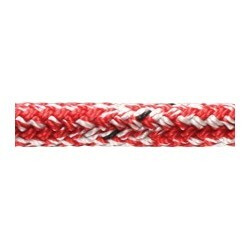 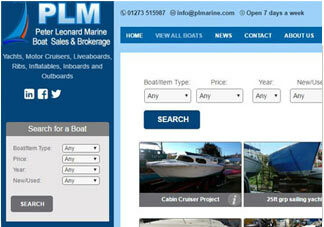 We have a great selection of marine rope and docklines for your boat. 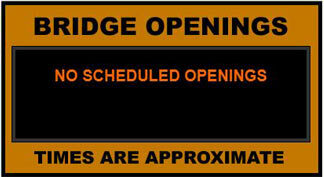 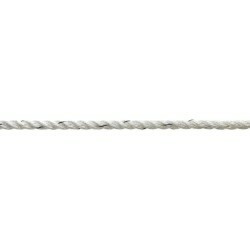 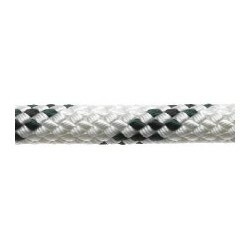 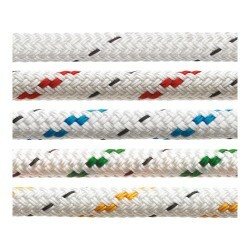 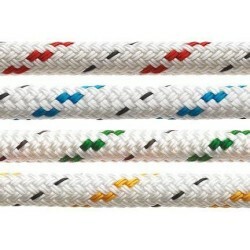 All ropes are priced per metre unless stated otherwise(ie. 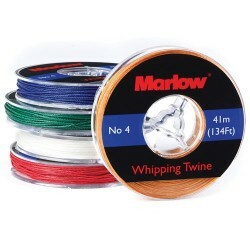 pre-made mooring lines,whipping twine reels etc.) 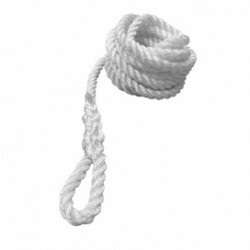 Please enter the length you require into the quantity field.